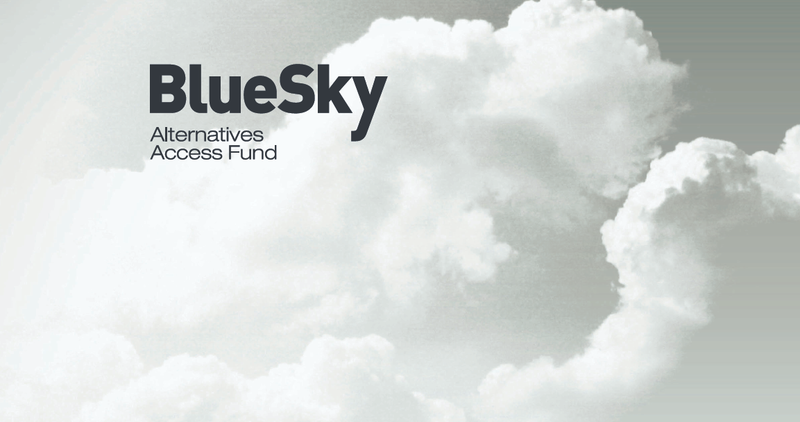 Taylor Collison has been appointed Joint Lead Manager for the Blue Sky Alternatives Access Fund Limited (ACN 168 941 704), to a pro-rata, non-renounceable entitlement offer to Eligible Shareholders of approximately 42,887,879 Shares on the basis of 1 New Share for every 4 Shares held at the Record Date at an issue price of $1.14 per New Share to raise approximately $48.9 million before Offer Costs. Please contact your Taylor Collison Adviser for more information. Click here for the Prospectus.